ENRIQUE SEIJAS. 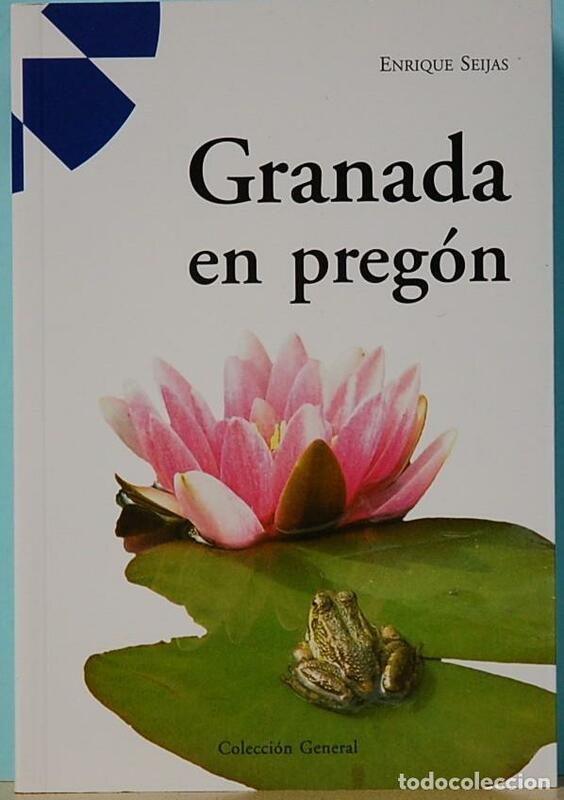 GRANADA EN PREGON. Hora oficial TC: 17:58:42 TR: 100 ms.